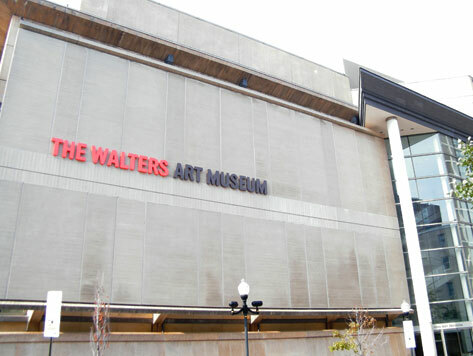 The Walters Art Museum is one of few museums in the world to offer an expansive art collection dating from the third millennium B.C. to early 20th century. The Museum’s collection features thousands of paintings, artifacts, jewelry, and collectibles from various countries and time periods – holdings include Egyptian, Greek, Roman, Byzantine, Ethiopian, Western Medieval, Renaissance, Asian, and French art.